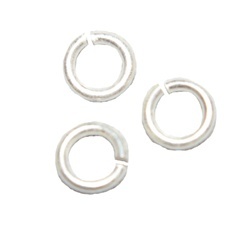 Silver Plated Brass-4x1mm Jump Rings-Stock# GTS-3931-B-Approx 1500 Pieces, 100g. 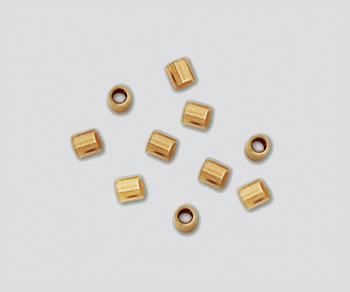 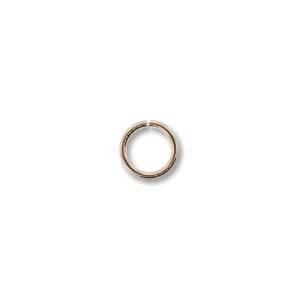 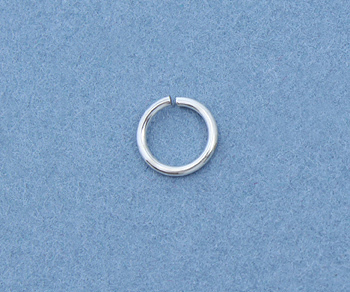 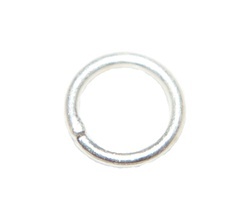 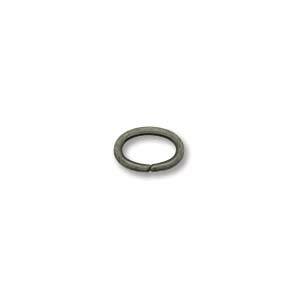 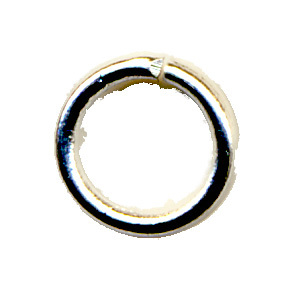 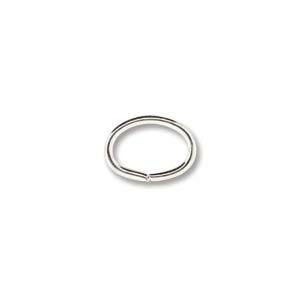 Silver Plated Brass - 4mm x 1mm Jump Ring - Stock# GTS-3931-R - 100 Pieces. 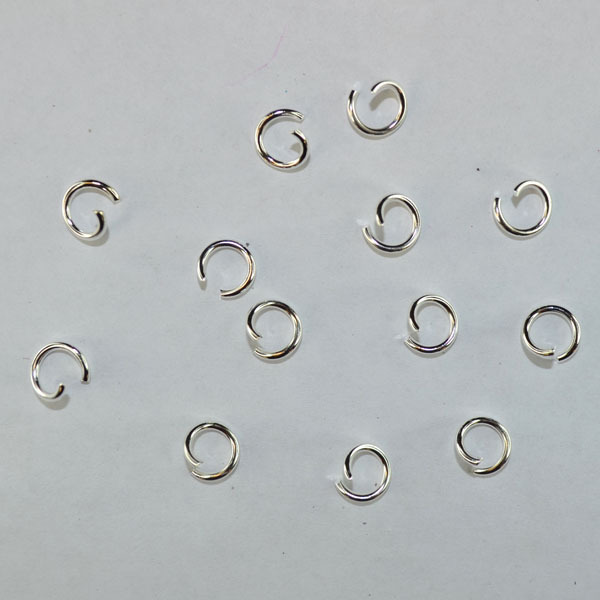 Silver Plated Brass-6x1.2mm Jump Rings-Stock# GTS-4726-W-Approx 680 Pieces, 100g. 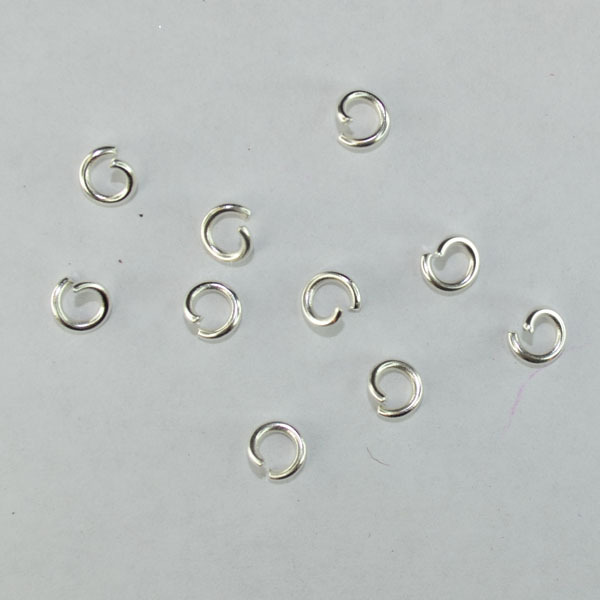 Silver Plated Brass - 8mm x 1.2mm Jump Rings - Stock# GTS-1713-20-R - 20 Pieces.